(RxWiki News) Many parents are choosing for their teens to receive the human papillomavirus (HPV) vaccine. In fact, according to a recent report, 6 out of 10 parents in the US are opting for the vaccine. Teens who receive their first dose of HPV vaccine before their 15th birthday will need two doses of HPV vaccine. Teens and young adults who start the vaccination series at ages 15 through 26 will need three doses. Although the majority of children are receiving the first dose of the HPV vaccine series, many are not completing the series. Only 43 percent of teens receive all of the recommended doses in the series. It is important to complete the series to ensure protection against cancers caused by HPV. In addition, too many teens are not receiving the HPV vaccine altogether, which leaves them at risk for cancers caused by HPV infection, such as cervical cancer. Recent evidence has shown that the HPV vaccination is tied to a dramatic decline in HPV infections. 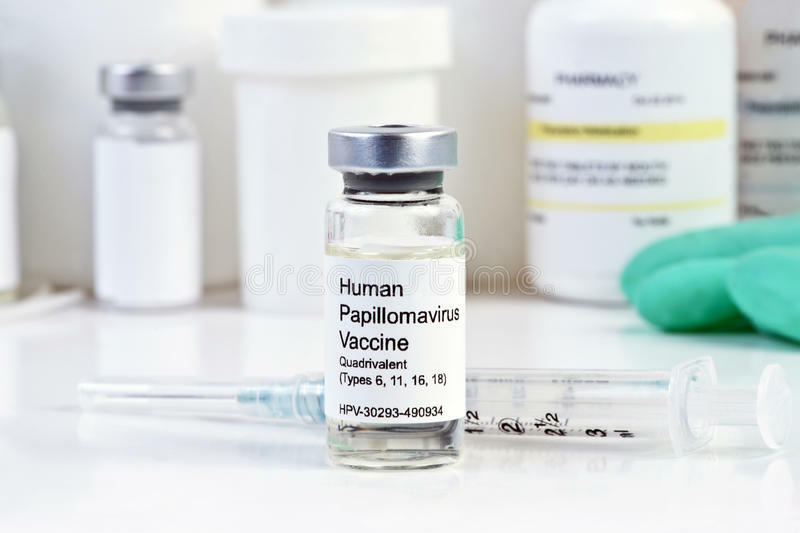 In fact, since the HPV vaccine was first introduced, infections with HPV types that cause most of these cancers and genital warts have decreased by 61 percent in young women and 71 percent in teen girls. Speak with your child's doctor about protecting him or her against cancers caused by HPV. These findings were recently published in the CDC's Morbidity and Mortality Weekly Report.